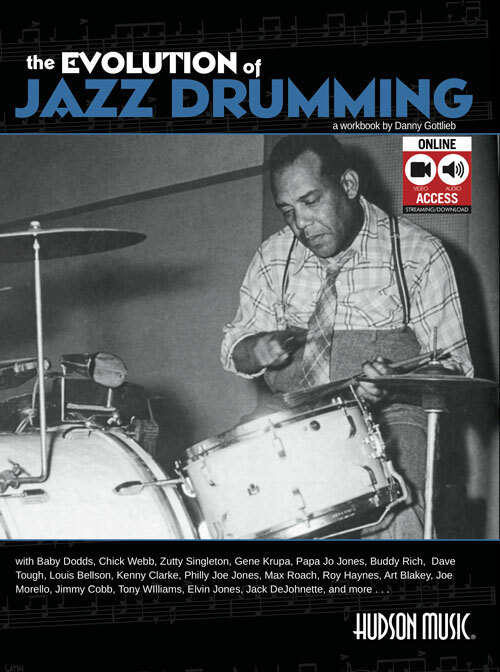 Um dos grandes pontos de partida para o estudo de jazz, este método abrangente, mostra técnicas como: time playing, acompanhamento, solos, técnica de vassourinha, transcrições e muito mais sobre os fundamentos do jazz. 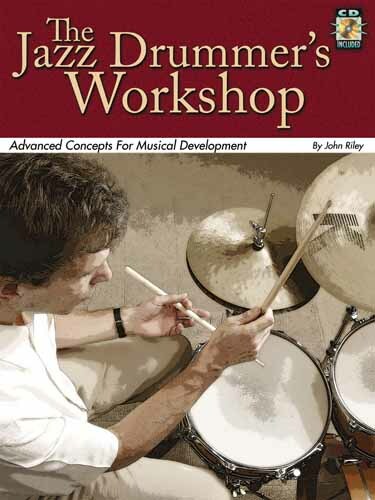 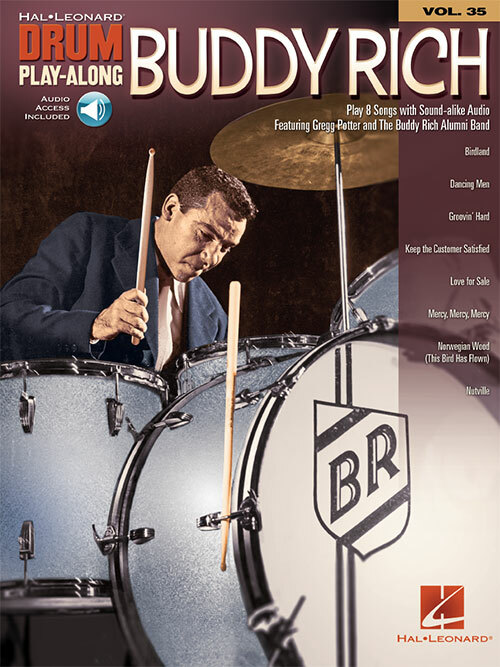 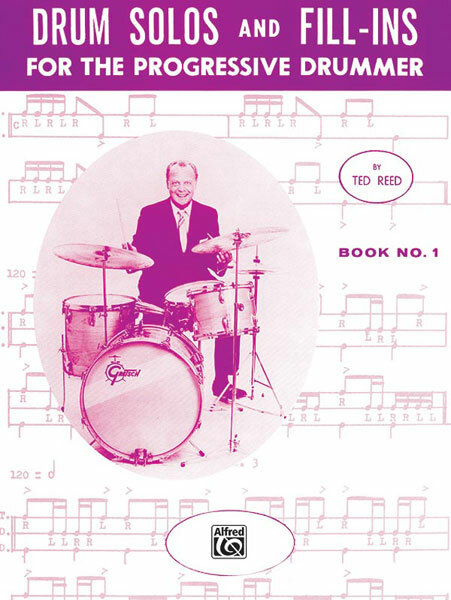 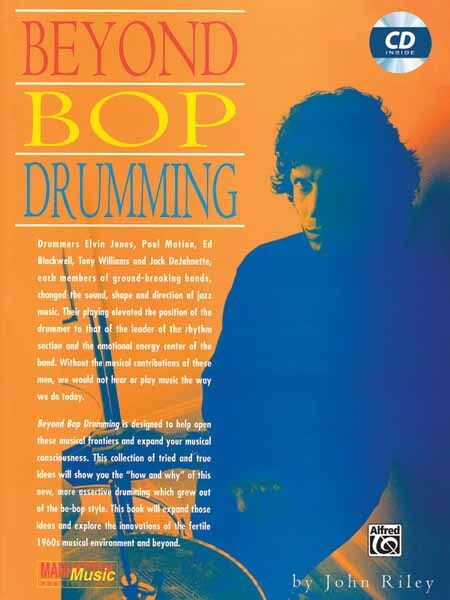 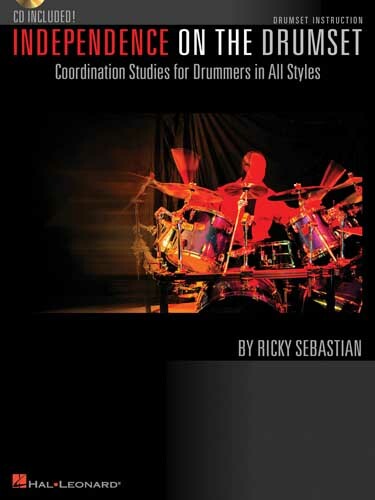 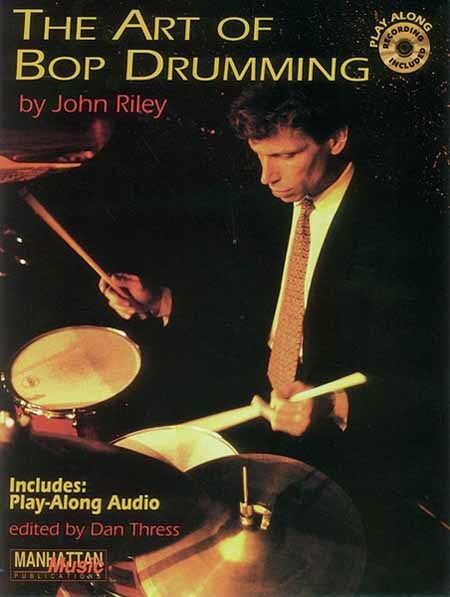 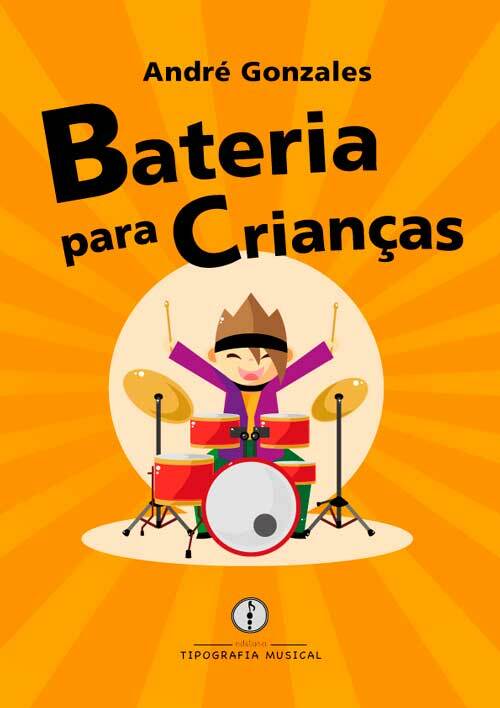 The definitive book on bop drumming - a style that is both the turning point and the cornerstone of contemporary music's development. 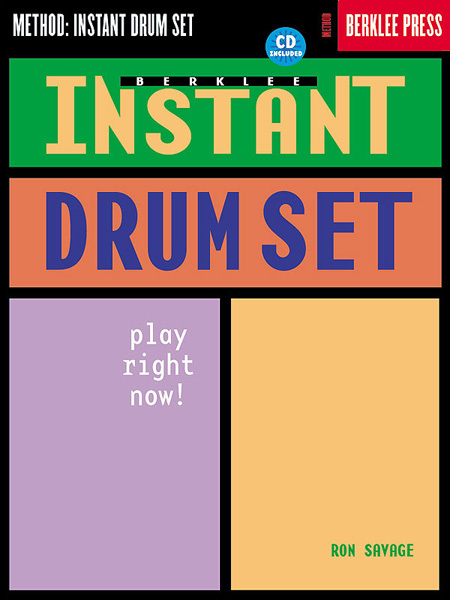 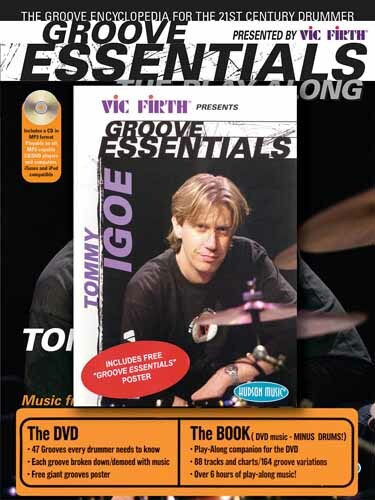 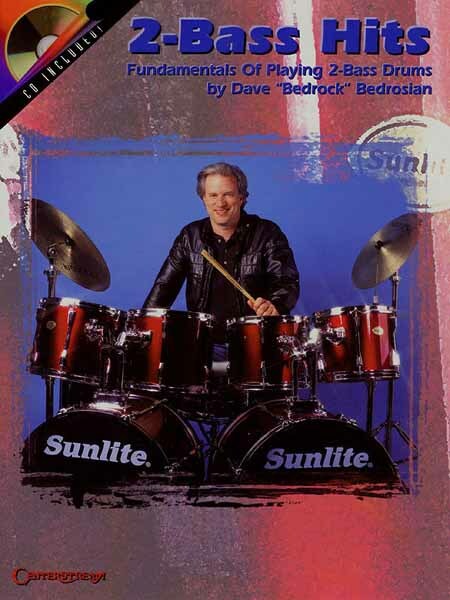 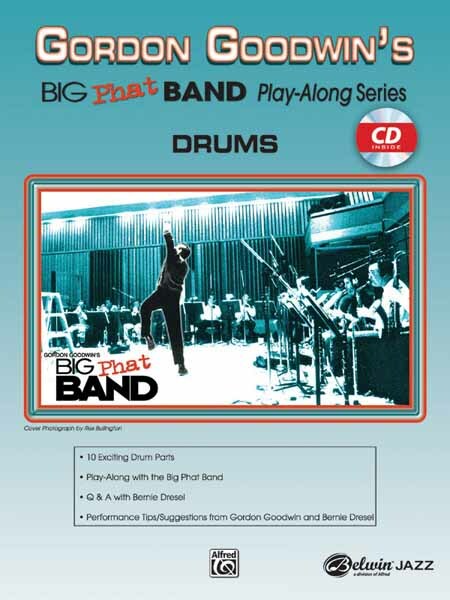 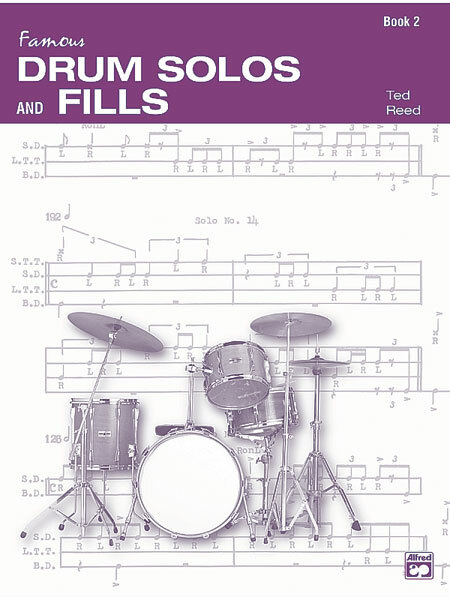 This comprehensive book and audio presentation covers time playing, comping, soloing, brushes, more jazz essentials, and charts in an entertaining mix of text, music and pertinent quotes.